This home has everything! With 2.14 acres, 4 bedrooms, 3 bathrooms, 3-car garage, and 2,340 Sq. 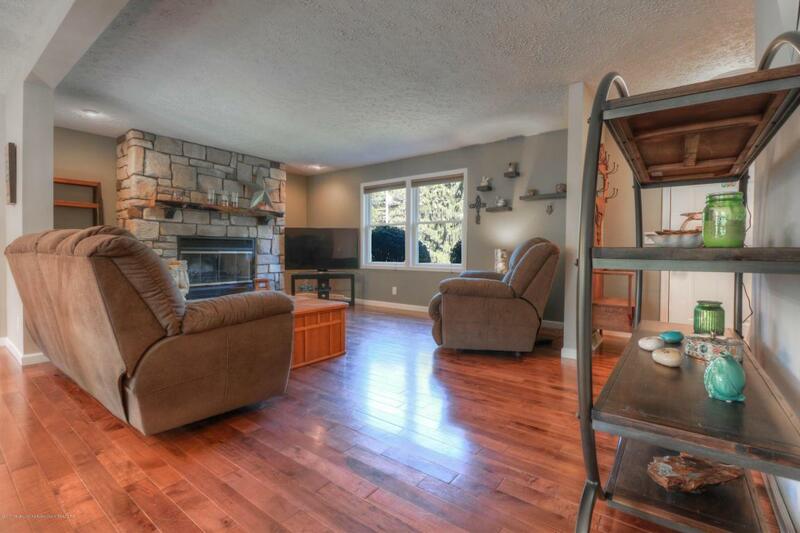 feet of living space, this home really has what it takes to accommodate, and the large patio and finished basement with a walkout makes it easy to entertain. 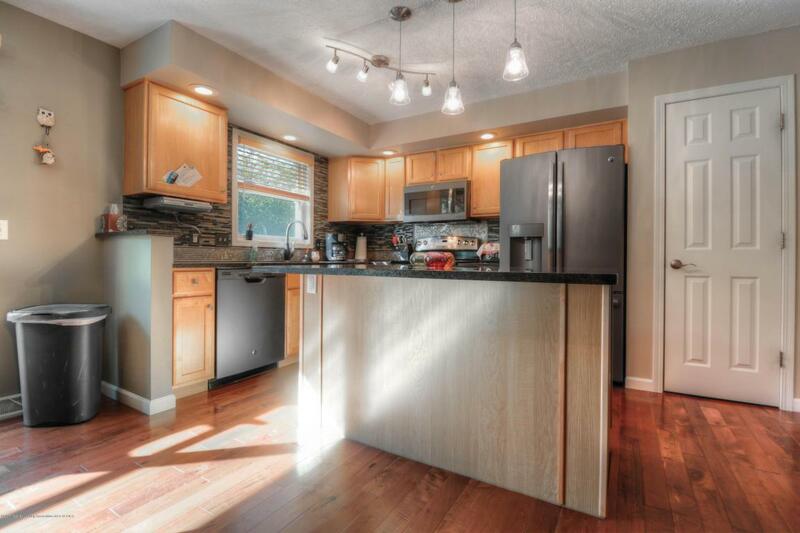 This home is meticulously maintained and the kitchen is fully up to date. The flooring, paint, and island in the kitchen are new. 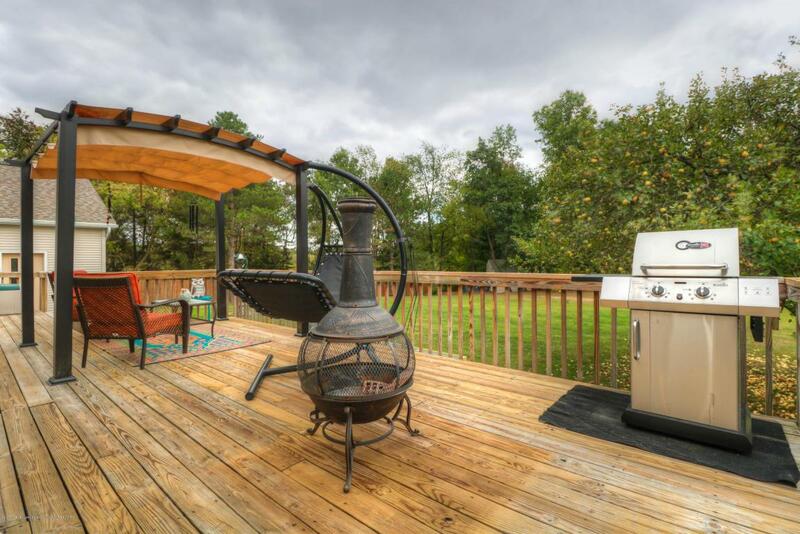 There is a fire pit in the backyard and two fireplaces inside, there’s an office and plenty of room for a second office in the basement, and the master bedroom and laundry are located on the first floor. Checkout the listing to view full details; this opportunity will not last long! 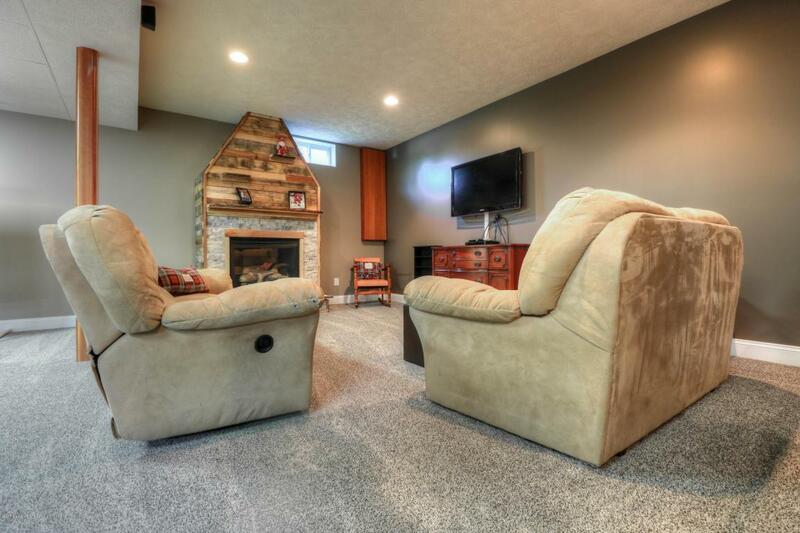 For a private showing of this listing, please call Matt Smith today at (517) 853-1200. To view this listing, CLICK HERE.